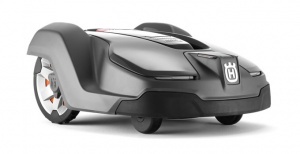 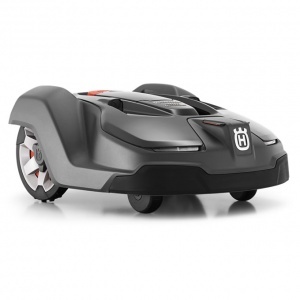 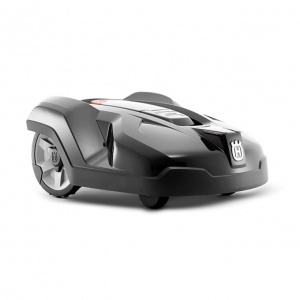 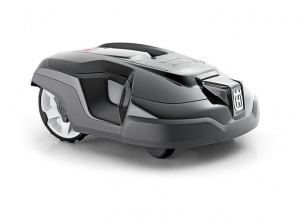 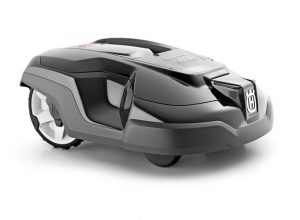 We are pleased to be able to stock a range of automowers from Husqvarna. 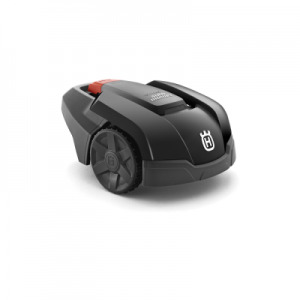 These machines represent the very latest technological advancements in this area of garden machinery, producing lawn mowers that can think for themselves, work all-year-round and in all weathers, while leaving your lawn with a beautiful, carpet-like finish. 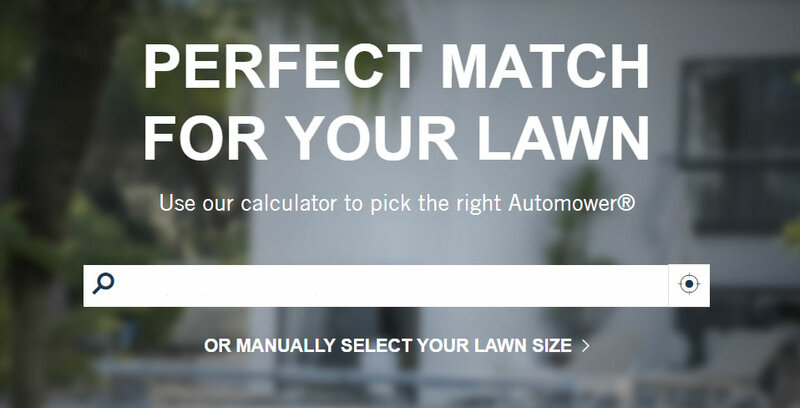 We also have a dedicated team of installers and experts that can advise you to purchase,throughout installation and after with any queries you may have.